In Kyoto, Yui Hitotsugi (Keiko Kitagawa) works a competent lawyer at a law firm. Suspicion about Politician Seizo Tagane (Renji Ishibashi) arises over the sale of nationally owned land to a social welfare service corporation back in 2010. Seizo Tagane is then given immunity for his testimony, but people become furious that he will not be prosecuted. A committee of prosecutors meet and conclude that Seizo Tagane should be prosecuted. Lawyer Yui Hitotsugi takes the prosecutor's position in the case. 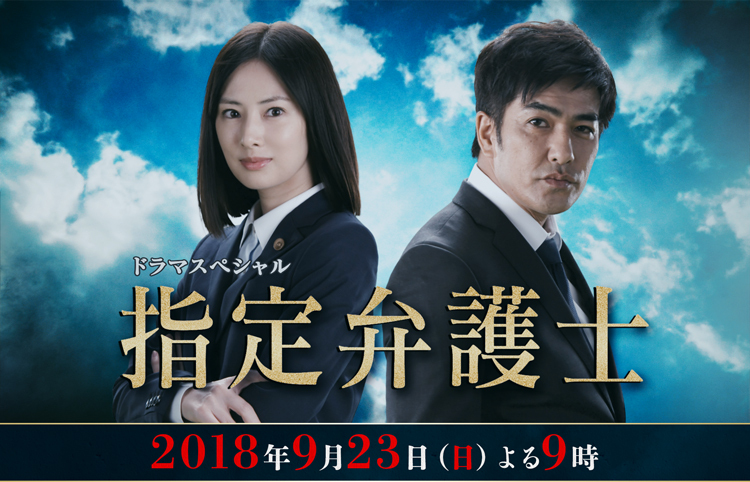 She researches the case with the help of Prosecutor Shinji Tachibana (Kazuki Kitamura). aj0509 Aug 13 2018 5:31 pm can't wait! !